Calling all investors! 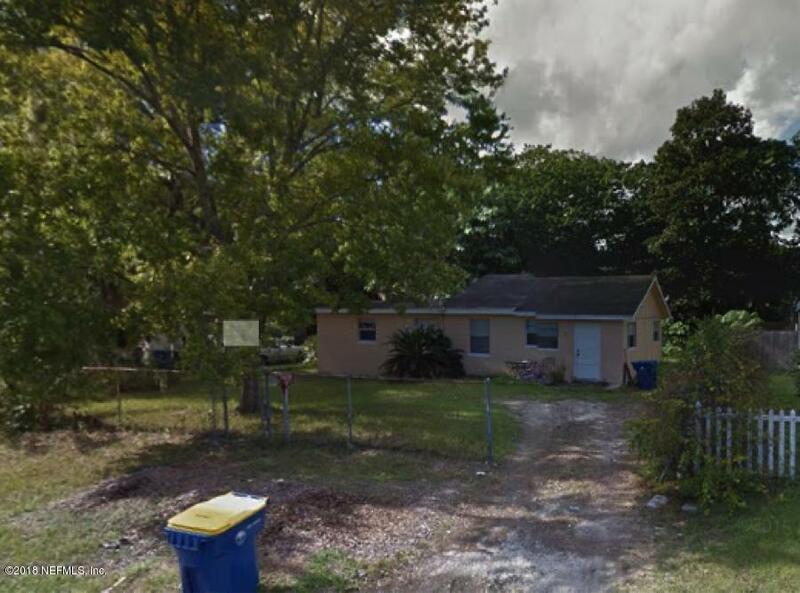 This 2 bedroom 1 bath concrete block house is 1,108 SF and currently tenant occupied through 5/31/19. The current rent is $900/mo. This property is part of a 12 property portfolio and must be purchased with the other properties.